Your Wealth won't decrease because of Charity! It's a Promise! 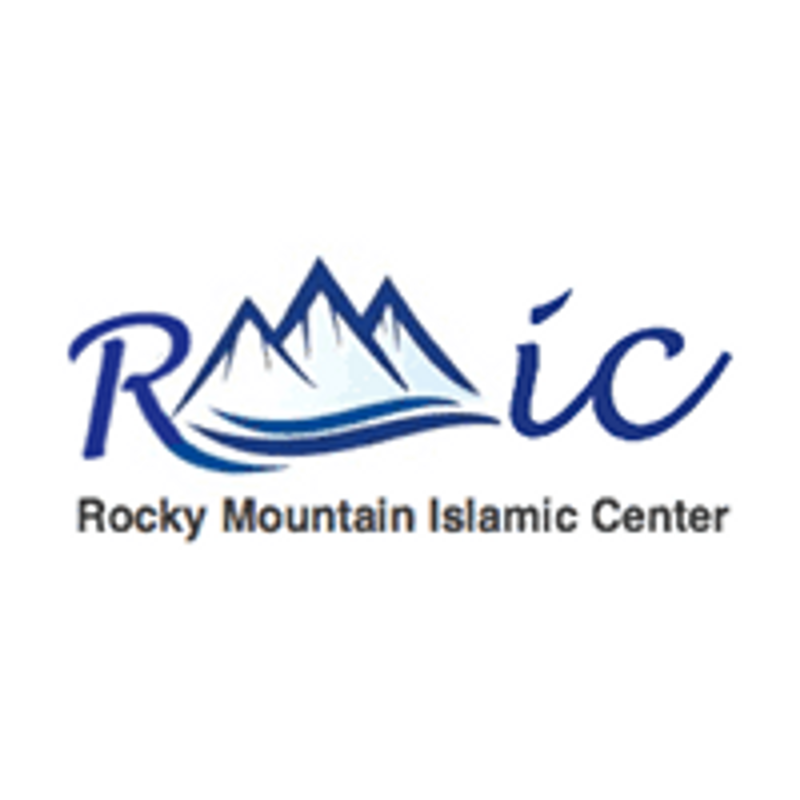 The Rocky Mountain Islamic Center (RMIC) is a Masjid and an Islamic Center serving serves Muslims living or working in Lakewood and neighboring cities. It is strategically located and easily accessible by Littleton, Denver, and Golden residents. Worshipers are able to observe the five daily prayers, the Friday Khutba (12:30 pm), and several other community events in order to foster a positive environment for families and individuals to worship and to establish ties of friendship and brotherhood. RMIC will also serve as an epicenter to spread authentic information about this beautiful way of life – ISLAM. It will hold events revolving around specific topics to which Non-Muslims will be invited to come and learn about Islam.